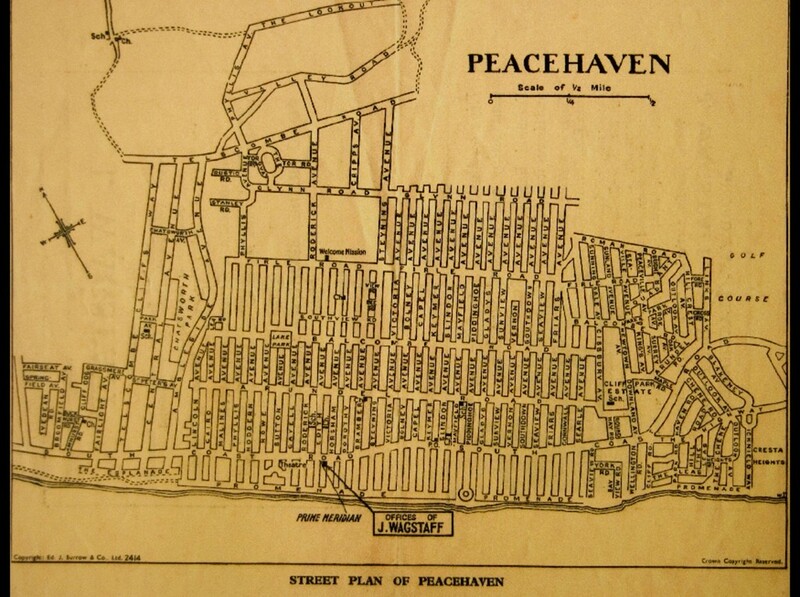 Peacehaven was established by entrepreneur Charles Neville, who purchased the land to develop the town. In January 1916 he launched a competition in the national press, inviting the public to name his new town. The first prize was a plot of land worth £100 and a further 50 plots worth £50. The winning name was New Anzac-on-Sea. The competition was exceptionally popular with 80,000 entrants. Nearly 100 years later and work is about to commence on the big parks’ site. ‘Big Parks Project’ is simply a working title, so in keeping with the town’s history we’d like to let the public name the new park. The competition will be launched on 28th May at the Meridian Centre as part of the Peacehaven One Show. The name of the park should represent the whole community and reflect the history and archeology of the site or the landscape and environment that surrounds it. We will simply be asking for a name suggestion and a brief description of why you chose it.